My short play "Drop Off Day" -- about a mom dropping her daughter off at college -- is part of Moving Arts' THE CAR PLAYS, which is now running in San Diego as part of the Without Walls Festival of site-specific work at La Jolla Playhouse. The festival was featured in the New York Times today -- a nice (and surprising) bit of good press! 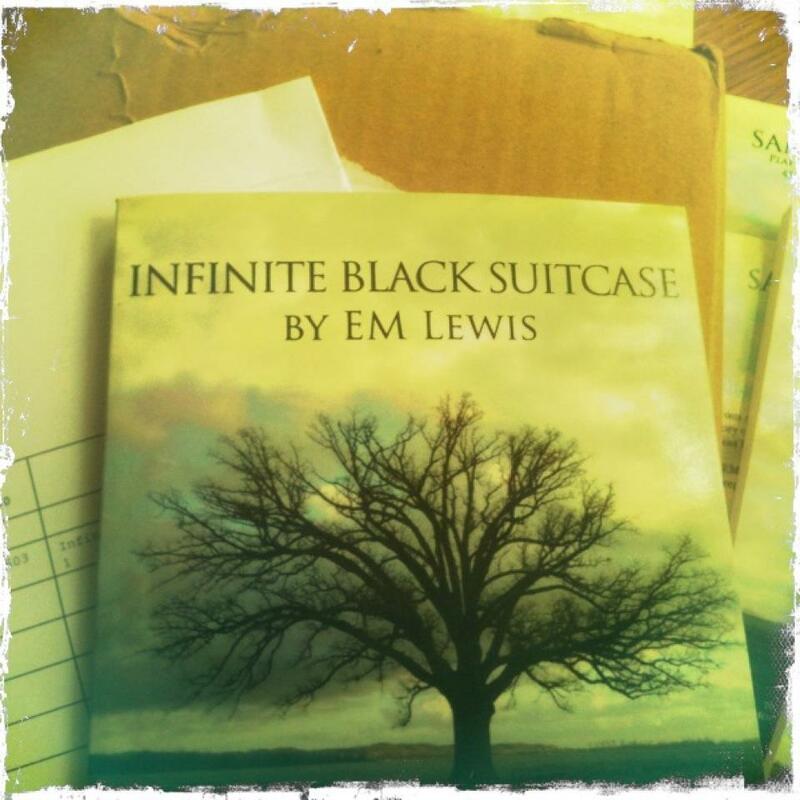 Infinite Black Suitcase - Written by EM Lewis, directed by Robert Bailey. University of Southern California, Los Angeles, CA. October 31 - November 3, 2013. An insightful and endearing examination of the lives of three Oregonian families as they attempt to deal with the trauma of death and dying as humanly and lovingly as possible. A post-show talk will be held on Thursday, February 6. Heads, by EM Lewis - directed by John Shepard. Pittsburgh Premiere at The REP.
An American engineer. A British embassy employee. A network journalist. And a freelance photographer. As hostages in a war zone, each responds to the unbearable situation differently, with stark reality and difficult choices. 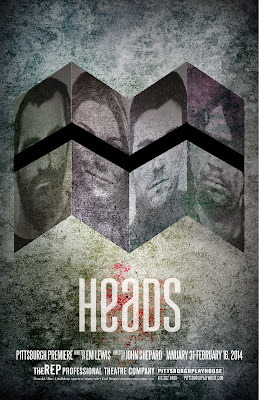 Heads is a heartwrenching story about finding hope and intimacy in an environment with seemingly no way out. Jeremy Stoller asked me to contribute to the series on New Jersey theater he's curating for HowlRound, and I was glad to have the chance to share. I ♥ NJ! And appreciate the friendship, support, and community I found there.